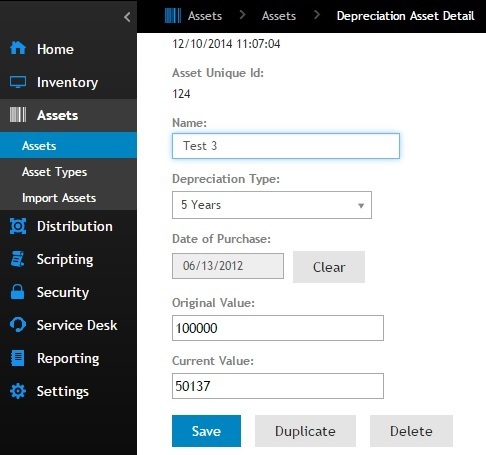 One of the challenges that customers have with Asset Management is the ability to record procurement information and then generate reports that show depreciated values for owned assets. Whilst it is possible to import pre-calculated data information into the Dell KACE asset database, maintaining an ongoing calculation of current asset value has been a challenge. 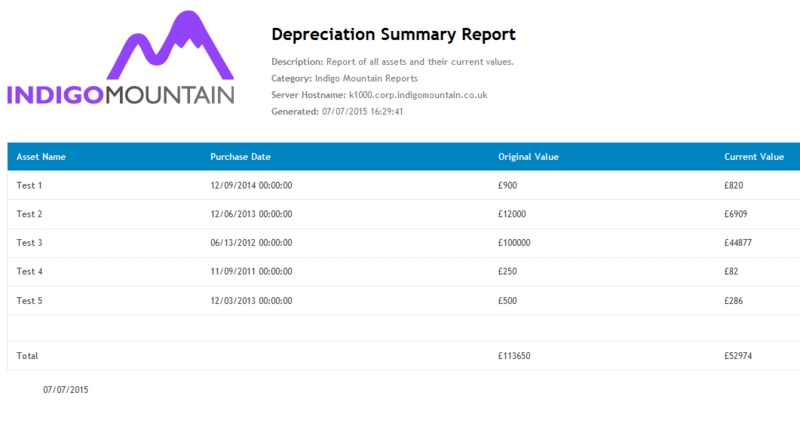 With some simple configuration changes within the Asset Type area of your Dell KACE K1000, the basic financial details required to achieve Asset depreciation reporting can be configured. They would be Date of Purchase, Original Value and the Type of Depreciation to be applied. The data within these fields can be imported from a CSV file type, using the standard Dell KACE Asset import process. With the Dell KACE K1000 being regularly updated, reporting on Asset Depreciation, is simple and can be set to run on a monthly schedule. Once installed, our rules and reports can be easily customised to apply to any Asset type that you have created on your Dell KACE K1000. We can also help if you need to customize the style of Depreciation that you wish to use if it is different from the straight line method provided.